Here are a few examples of my filming and editing work. 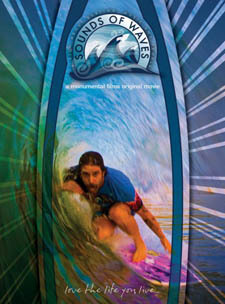 It is a mix of action sports, music, graphics and corporate work done in a green screen studio. I have also worked on Feature Films. Please refer to my resume for full experience and education.